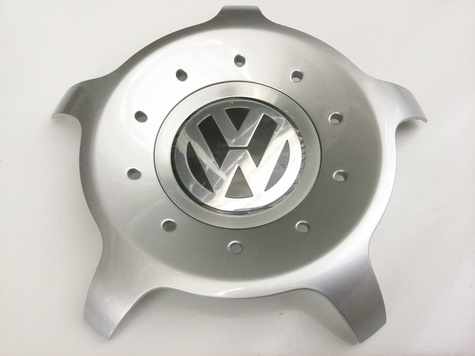 Brand New OEM Volksawen Wheel Hub Caps at a great price. Get them all before are gone. Packed individually in original VW packing.